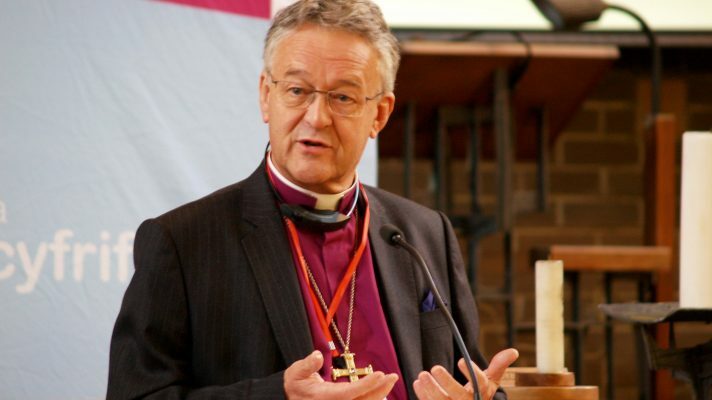 Austerity is not dead, but it has indirectly resulted in a great swell of good people rising up to help those in need, the Archbishop of Wales said this week. Volunteers were emerging in all communities keen to help others and bring back a sense of cohesion, he said. However, more needed to be done to make access to aid easier. 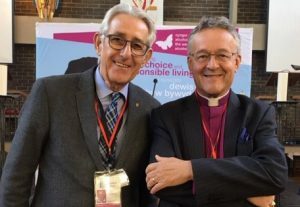 Archbishop John Davies was speaking at a seminar organised by Cynnal, the churches’ counselling service in Christ Church, Cardiff, under the title ‘Life in all its fullness’. Many people today were facing significant challenges which prevented them living ‘life in all its fullness’, the Archbishop said. “People in such dark places need to know that they are capable of being loved and cared for. They need help to re-create their self-esteem and their esteem of others. We need to be attentive to them, listening with our ears, eyes, mind and heart and offering simple acts of love and kindness. 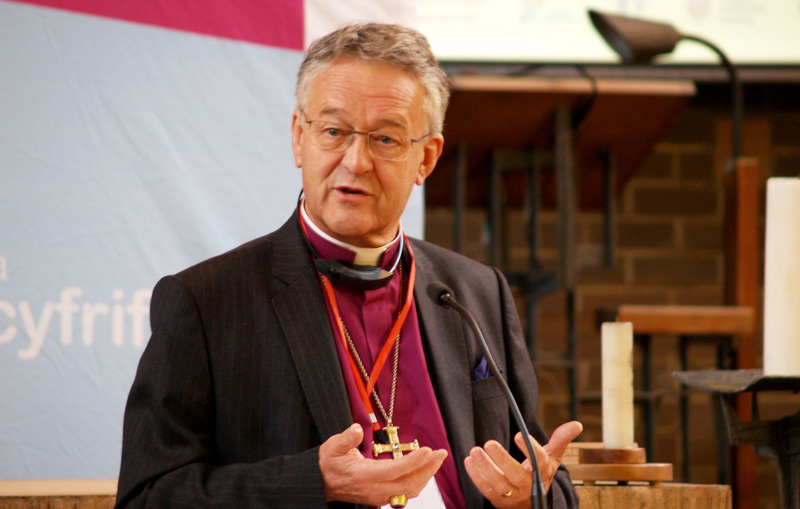 Questioning the Prime Minister’s assertion that “austerity was dead”, the Archbishop pointed to the day-to-day experience of communities across the nation, rural and urban, where such a statement was felt to be unbelievable. But, he said, tough times had motivated good work. “Out of austerity something noble is emerging,” he said, pointing to recent conversations with representatives of statutory authorities which revealed their appreciation of the work good people were doing in communities to bring back a sense of cohesion and self-respect.  “One of the unexpected and surprising fruits of austerity is the emergence of any number of local organisations seeking to help and fill the gaps left by the reduction of services – good people are rising up and saying we need to and can do something; and helping others live life in all its fullness is a central part of the Christian calling,” he said. The Cynnal seminar was organised by Wynford Ellis Owen (left) and chaired by the Revd Ifan Roberts. The other speakers were Karen Owen, Dr Iolo Ap Gwynn, the Revd Dr Alun Evans and Nick Shepley. This was posted on 26 October 2018.